David received his Bachelor of Arts degree from Simon Fraser University. In 1989, he graduated from law school at the University of Ottawa, and was subsequently called to the bar in 1991. David’s practice has focused on civil litigation, primarily in the area of insurance defence, in both tort and accident benefit matters. He has vast experience in dealing with matters involving the Motor Vehicle Accident Claims Fund and the Financial Services Commission of Ontario. He has argued cases in all levels of the Ontario Courts and has extensive experience in mediating and arbitrating matters. David’s practice has taken him to the communities of Fort Frances, Dryden, Sioux Lookout, Kenora, Sault Ste. Marie, Sudbury, Timmins, and as far north as Attawapiskat. 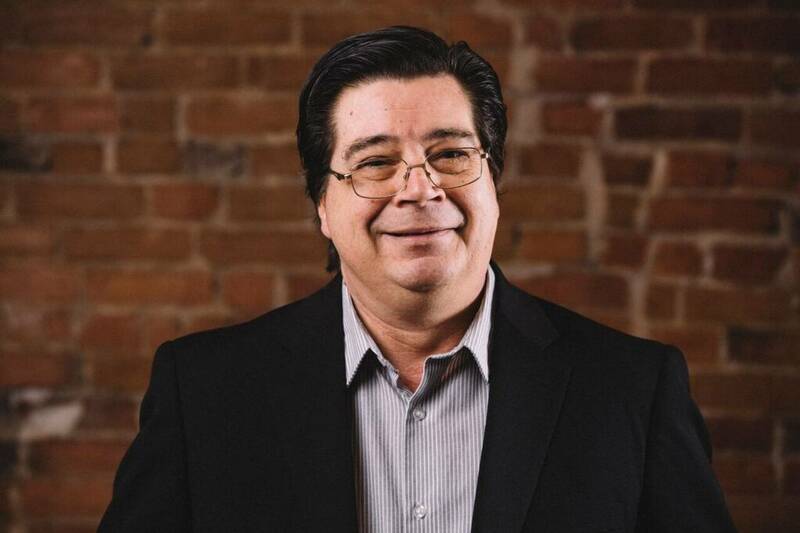 David is a member of the Canadian Bar Association/Thunder Bay Law Association, The Law Society of Ontario, Canadian Defence Lawyers, Defense Research Institute and has been a Council Member of the Ontario Bar Association since 2013.